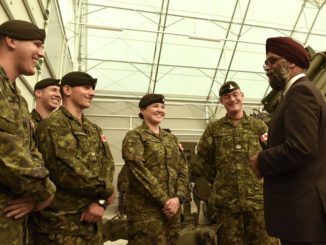 Minister Of National Defence, Harjit Sajjan looks back on his three years as the Defence Minister and mulled on the achievements of the government. 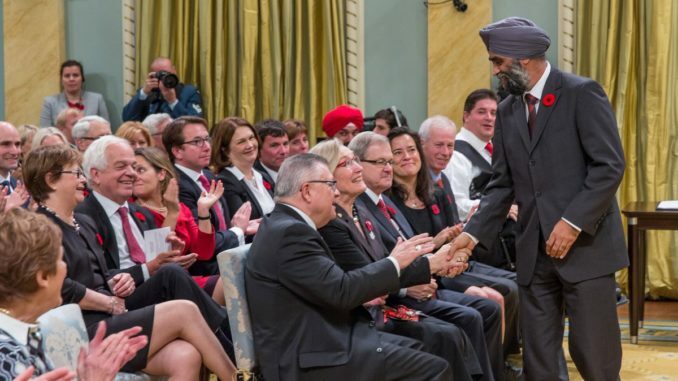 “Three years ago today, I was honoured to be sworn in as Minister of National Defence. 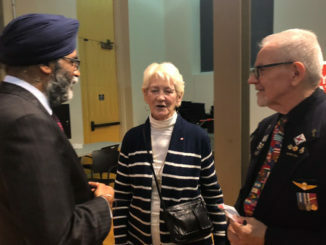 I’m proud of the accomplishments our government has made to benefit both the women and men of our Canadian Forces and the residents of Van South. 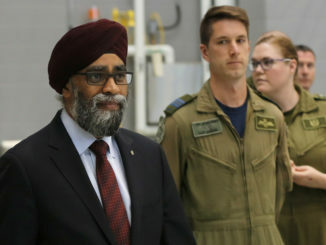 I look forward to many more in the year ahead,” he tweeted.